"All around sporty, whether it’s tennis or baseball, soccer or car racing, [Mario] does everything cool. As a matter of fact, he also seems to have worked as a plumber a long time ago…"
While this subtle detail may seem irrelevant for most players, thinking of Mario without thinking of the character as an actual plumber is certainly a new line of thought. Though there's little doubt that Mario's iconic appearance will stay the same, the character has apparently been so busy with new ventures into tennis and even Olympic sporting events that his inclination toward water, heating, and sanitation system maintenance has fallen by the wayside. This is definitely bad news for denizens of the Mushroom Kingdom, a realm practically inundated with errant green pipes and several species of vicious sharp-toothed flora that like to make such fixtures their homes. Without a skilled plumber around, it may be that these man-eating menaces are allowed to thrive, and if left unchecked for long enough, there may eventually be no more princesses left to save. Fortunately, both Mario and his brother Luigi are stalwart defenders of the Mushroom Kingdom: digital archives reflect loads of historical evidence detailing their successes against a number of threats both foreign and domestic. 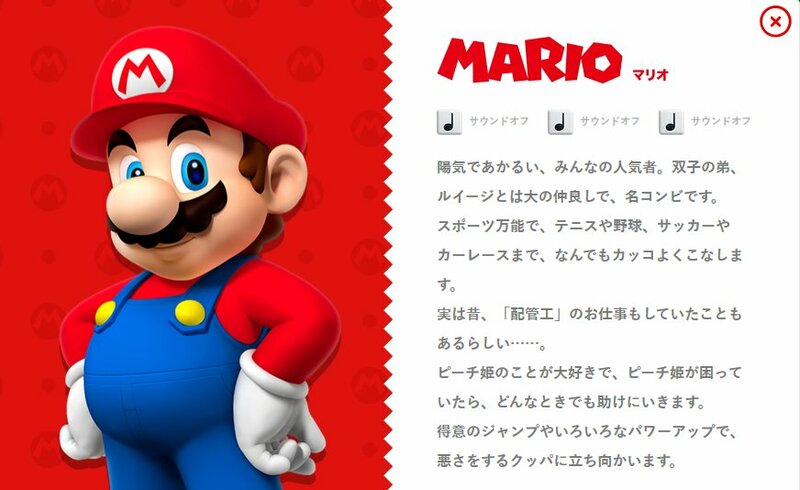 Whether or not Mario will return to his plumbing roots is so-far unknown, but we'll be sure to keep Nintendo fans updated with any future changes to the hero's official dossier. 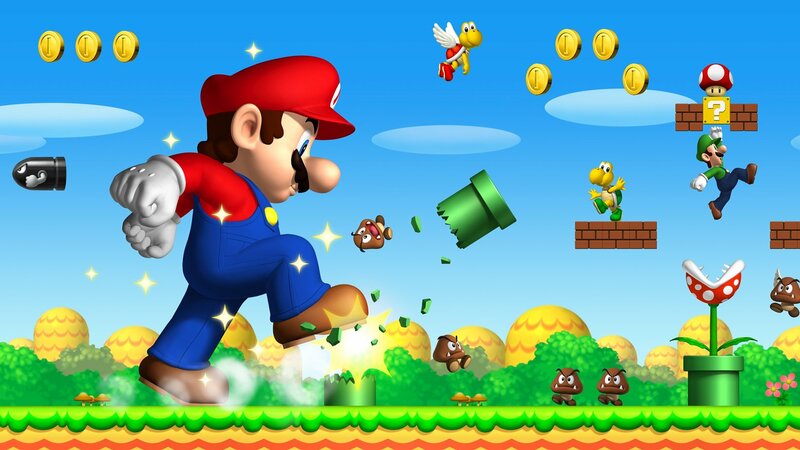 It's been a while since Mario was able to thwart the Mushroom Kingdom's most powerful sewer-based foes, and players can relive some of those old glory days by checking out a few of the Mario-based titles we've featured on our list of the Top Ten Portable Mario Games.